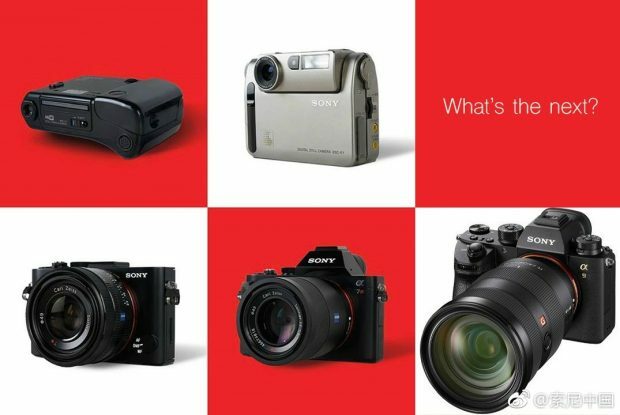 Sony China on Weibo now teases a new camera launch as “Whats the Next ?” According to the image, this camera could be a compact camera, will be under the current RX series line. Could be a new line of compact camera with light weight, fast speed or other special features. Several months ago, Sony has already registered a camera code name “WW620081“, so is this code for this new teased compact camera ? Stay tuned for more info. Previous Previous post: Top Wishlist for Upcoming Sony a9S !